No, you’re not in Tuscany, though the sprawling, villa-like grounds of this 13,000-square-foot luxury day spa couldn’t feel farther from the Galleria. Pop a bottle of bubbly on the rooftop sundeck, soak in the indoor grotto, or indulge in a Four Hands Massage ($230) from two—yes, two—therapists. Seven new massage rooms, a second outdoor pool, a full-service hair salon, and Ivy Bar & Bistro (cozy café by day, buzzy lounge by night) are the results of a two-year, $2.5 million expansion unveiled in the fall. This chic, design-forward space is an urban oasis on the corner of Kirby and Westheimer. 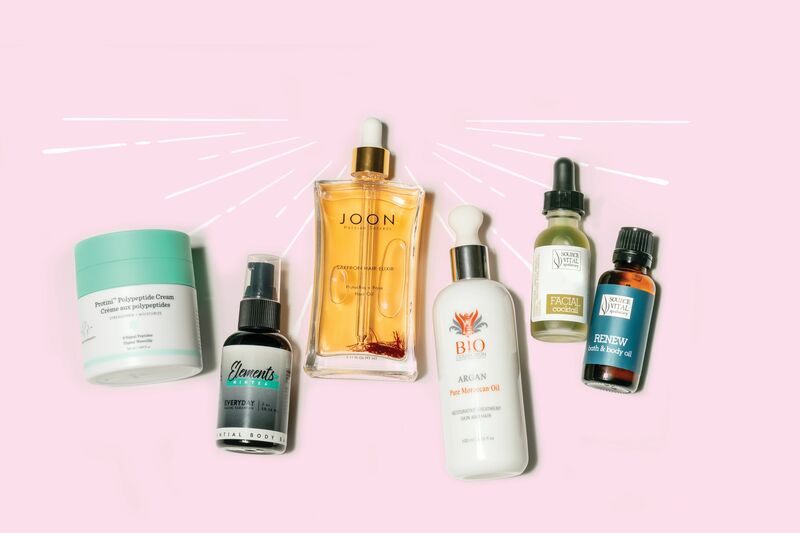 The Austin import, endorsed by Gwyneth Paltrow’s Goop, has further earned fans for its line of luxurious, organic products, including heavenly scented body oil and lip butter used in a full range of treatments meant to relax, invigorate, and/or heal. 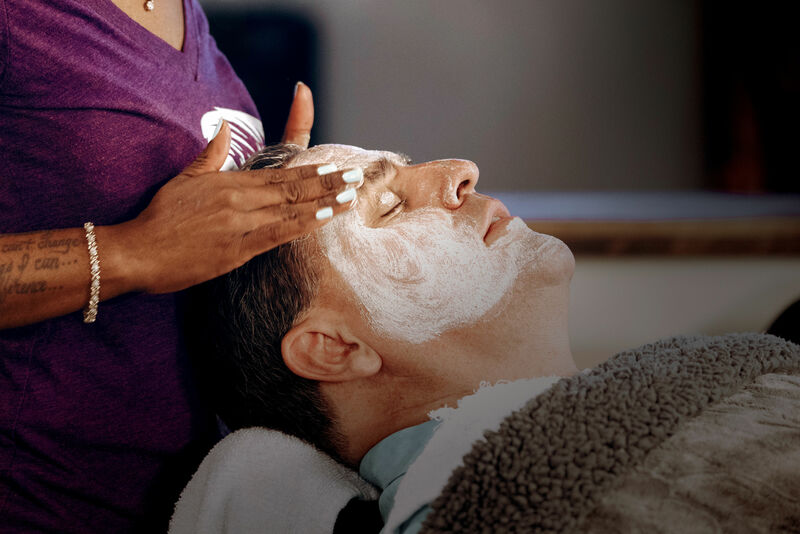 The Luxe Facial ($160) uses high-frequency vibration to exfoliate and stimulate skin for a deeper, smoother, all-over glow. For some, a spa day is less of an indulgence and more of a self-care necessity, and they’ll find a friend in Hiatus. 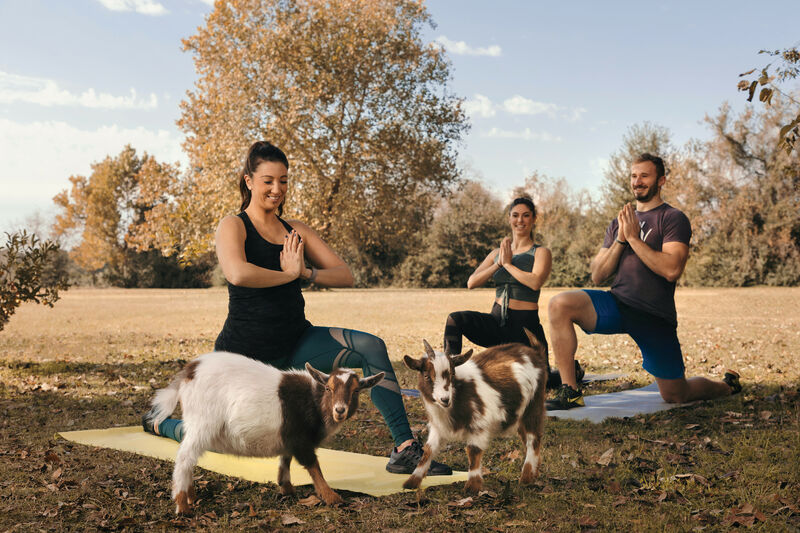 This Texas favorite uses a subscription model to promote the concept of regular relaxation as part of a healthier lifestyle—$69 per month grants “H-Circle” membership, offering access to discounts plus a monthly credit for any essential service, although commitment-phobes can book treatments individually. 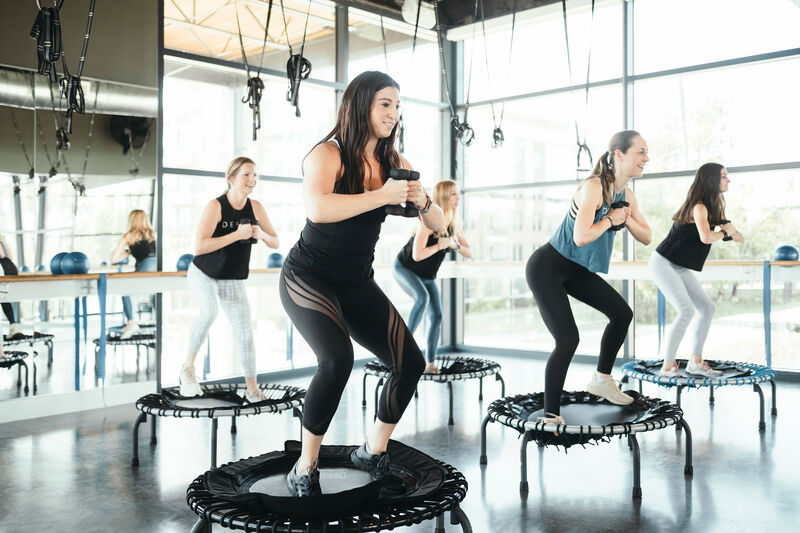 Either way, you’ll want to try the ever-popular Body Glow ($90 for non-members): a 40-minute full-body polish and hydrotherapy shower that touts a “lit from within” result. This summer arrival brought a much-needed dose of glamour to the GOOF. While the name suggests otherwise, manis (and more, like waxing) are also on offer here. It’s the Hotness ($41), though, that’s not to be missed. 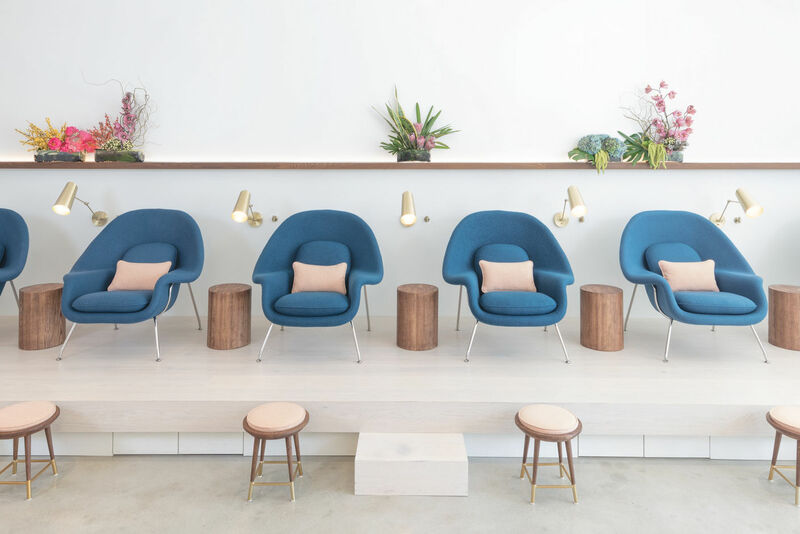 Much more than a pedicure, it’s an experience, complete with a neck massage, exfoliating milk-and-honey sea-salt scrub, and, the crown jewel of the service, an intense hot-stone massage that breathes life into tired legs. Clocking in at 45 minutes—and techs adhere to the advertised time length here—this will be the best lunch break you’ve ever had. 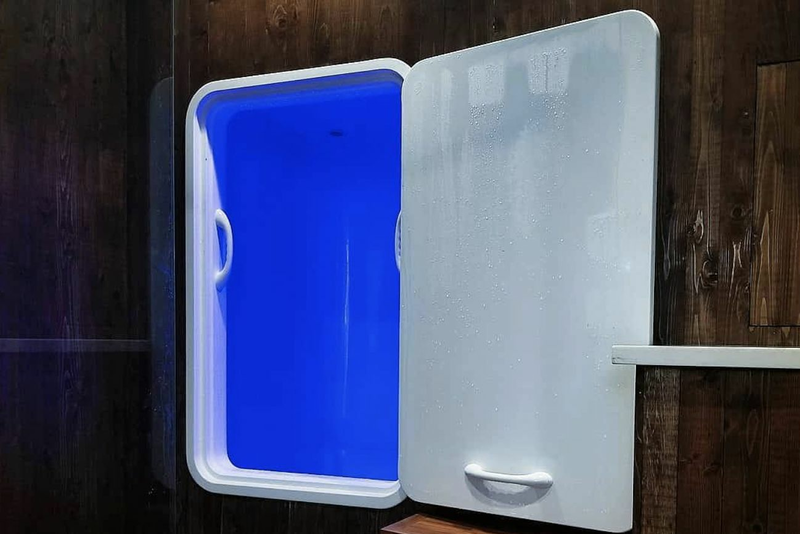 When everything just feels like too much, consider sensory deprivation: an hour of pure, unadulterated silence and weightlessness, accomplished by floating in 300 gallons (or about 10 inches) of body-temperature water and 1,000 pounds of Epsom salt inside a nine-by-five-foot pod. 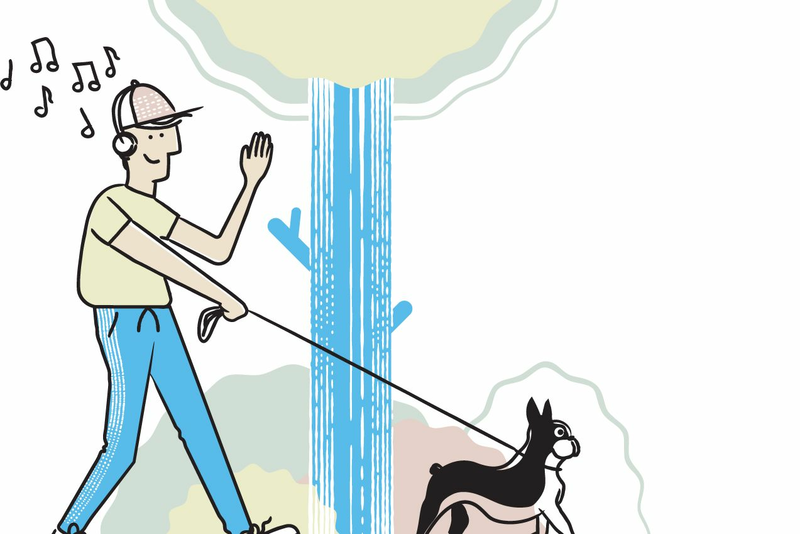 Devoted floaters swear by the practice’s benefits, which purportedly include reduced stress, pain relief, and a deep mental cleanse. Even if you don’t find enlightenment, an hour free from life’s distractions won’t hurt anything. If you’re working what your mama gave you but it’s still not quite enough, it’s time to call Sabrina Balloun. 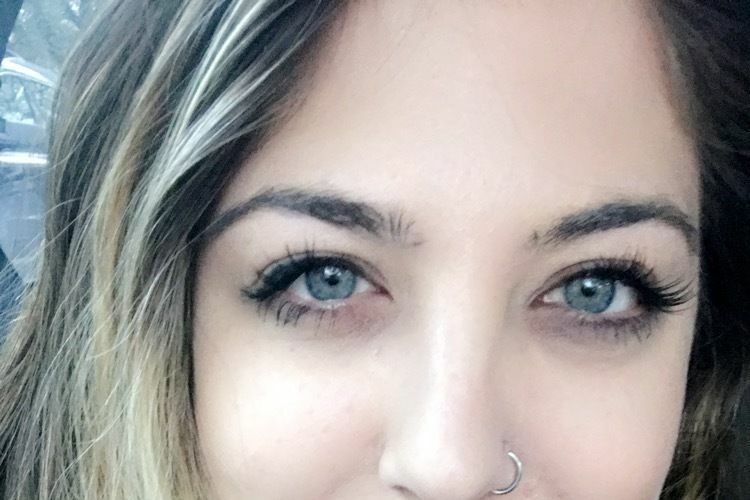 The Houston-based RN is the go-to for fillers, Botox, booty plumps, and brow lifts for a bevy of beauties lovingly called her “Sabrina Squad.” You’ll see them on Instagram, where Balloun regularly posts before-and-after shots and videos of everything from lip injections to microneedling for her 19,000-plus followers. 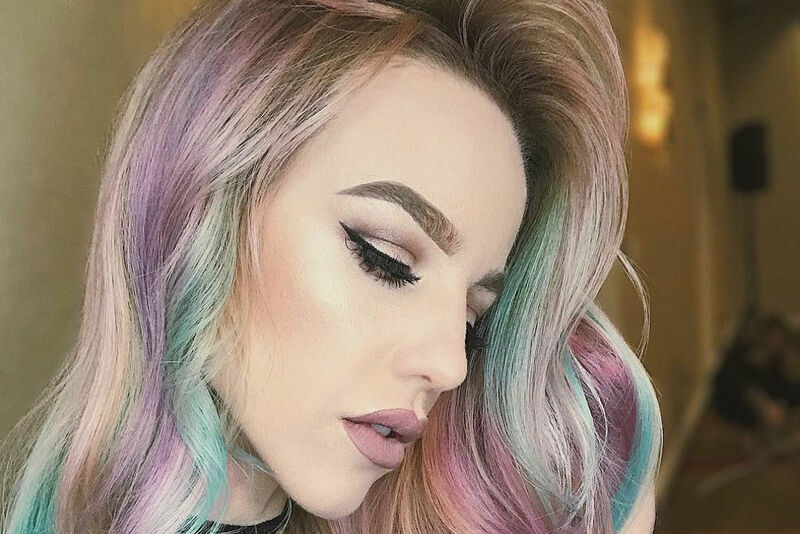 This upscale Memorial Green salon gives a whole new meaning to beauty sleep: The inevitability of dozing off during a two-hour eyelash-extension application is called a “lash nap” here. When you wake up, though, prepare to be wowed. 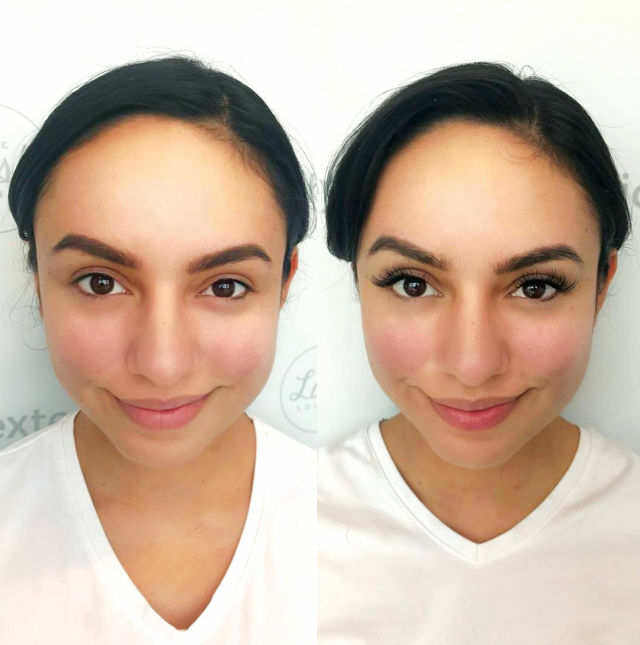 The painstaking, lash-by-lash work of talented techs results in a full fringe, no mascara required, that’s not going anywhere—medical-grade adhesive keeps everything in place for weeks. How dramatic you go is up to you; offerings range from the natural-looking “basic classic” set ($200) to the voluminous “extreme MVP” ($325), but all make for seriously fire selfies.